Aaaaand there goes my pants. 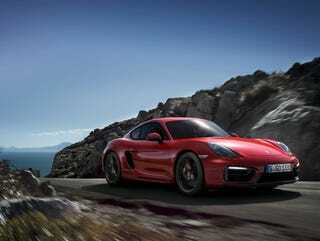 Seriously, the new Cayman GTS looks even better than the old Cayman R! Why would anyone buy a 911 over one of these? Though for 75k I would probably go with a M235i which starts at only $42,000.